It’s always good to know where you’re going, if not in life then on any journey you’re making. If you didn’t have a mental image of where the local shop was, popping out for some milk could be a disastrous endeavour. People are sat in your living room nursing empty cups whilst a tea pot gets rapidly cooler and all the while you’re making wrong turn after wrong turn in the hope there might be a Londis somewhere. Without route planning things unravel very pretty quickly and no amount of smiles and biscuits can change that. 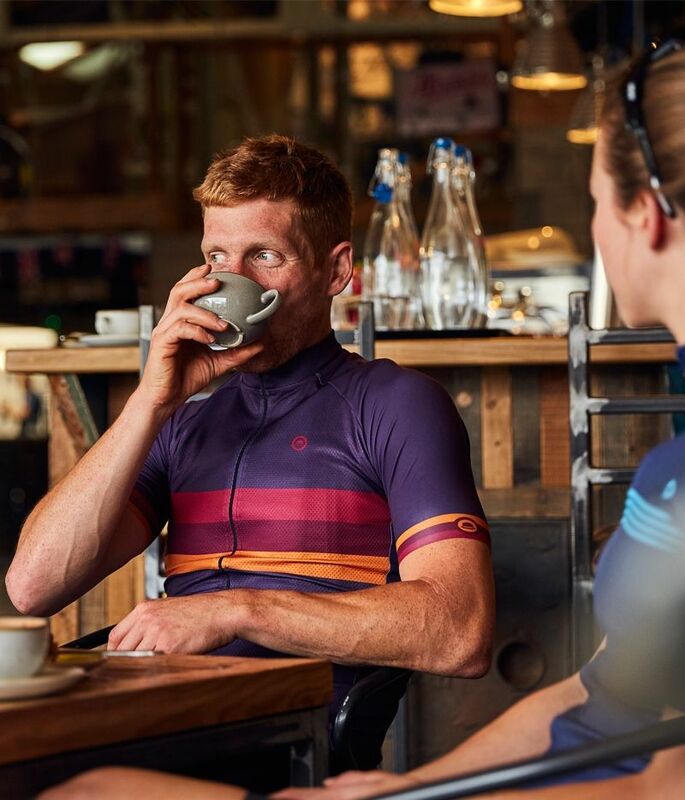 When it comes to cycling we’re generally a little better prepared, whether because we’re riding the roads we know, we’re following someone else or we’ve actually gone to some effort ourselves. In the simplest sense we plan a route to get from A to B; a commute or a meeting place or somewhere to buy milk from. 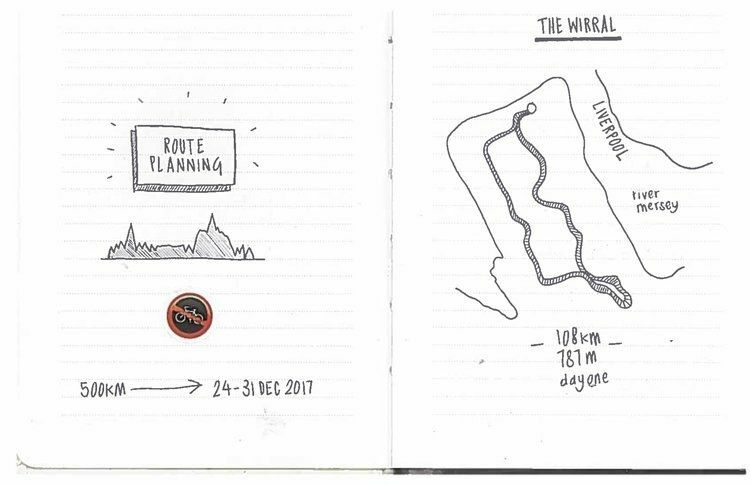 Even these simple routes give us choices and it’s often the planning of a ride that can be the most fun. Deciding to avoid certain roads or obstacles, go the long way to take your time or a cheeky shortcut to shave off the minutes. The planning of a route can take many forms from the downright lo-fi to the GPS inspired technical. Once upon a time people would share routes verbally, using landmarks and road names to pass on favourite routes. If you’ve ever rolled down your window to ask a local the best way to get to the M62 slip road you’ll know the dangers there. You nod sagely, repeating the odd instruction about roundabouts and 2nd lefts as the local meanders his way through 50 aural junctions before setting off with even less idea than before. Unless the route is a 10 mile TT on a dual carriageway we recommend sticking to some sort of map. Maps. Remember them? They were paper and folded neatly into a handy small size. Well, they folded neatly when you bought them and then increasingly less neatly each time thereafter. The idea was you looked at landmarks and towns and plotted routes on byways and bridleways, perhaps making notes as you did so. The great benefit of this method is the act of planning requires you to mentally ride the route beforehand, committing it to memory. The downside being we’re all far too lazy, don’t own any maps and don’t want to carry it around when it takes up valuable flapjack space in your jersey pocket. If you’re keen to try bike touring the old school way, Pannier even give some tips on those folding paper maps down to a recommended scale of 1:50,000 or less. 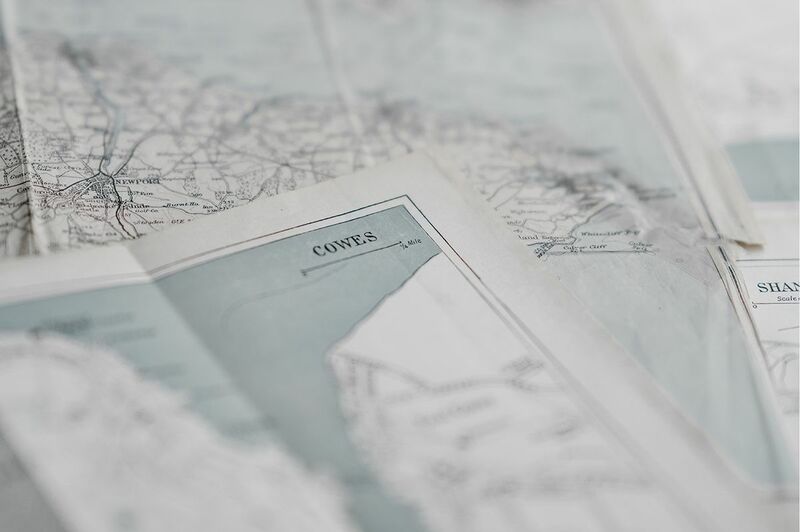 The benefit of a map in the planning stage isn’t just aesthetic though, a map makes it really easy to discover and highlight places of interest and route options. Having that annotated guide with you on your ride allows for simple detours and re-routes as opposed to slavish line following. If the thought of battling a map in the wind isn’t your idea of fun, if your kitchen table isn’t big enough to unfold the entire Peak District onto or if you just can’t comprehend the sheer Boy Scout nature of paper, there are plenty of digital options available. 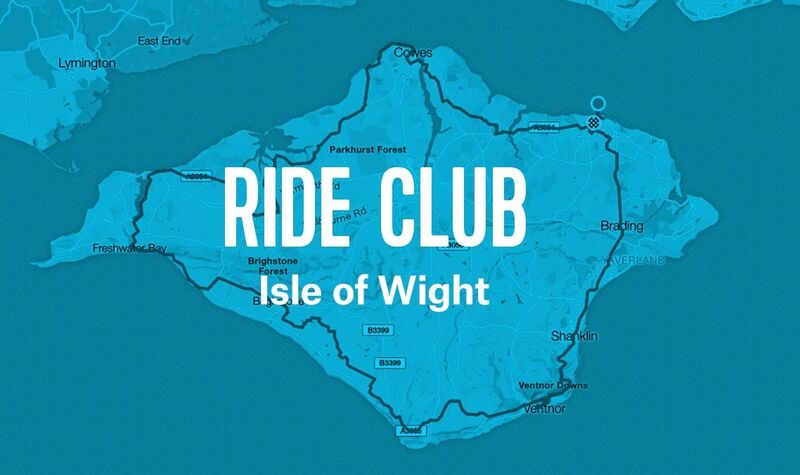 Today the accepted way of following a route is the cycling computer with Garmin and Wahoo being the most popular. Once loaded these are almost idiot proof, just follow the lines and the cues until you reach your chosen destination – whether that be a circular loop or a linear route. For instance, to Londis and back. But how do you get these routes? There are many apps and websites available for digital route creation, with the most popular being RideWithGPS, MapMyRide, Komoot and Strava. They work in much the same way, plotting points on variations of a Google map with helpful information on how much climbing you might have to enjoy/endure and what crazy distance you need to cover. I think the Londis is about 0.7km away, largely flat. Planning a route this way is still a bit of an art and it’s definitely possible to get it wrong – get too click happy and you can find yourself riding along the hard shoulder of a motorway or through a less than scenic housing estate. If you don’t have your settings adjusted some of the sites helpfully allow you to plan your way along bridleways — great fun on a CX bike but less so on your favourite carbon rimmed road bike. I seem to have developed a reputation for routes that suddenly veer along muddy tracks, barely walkable let alone rideable. Recently I took some friends on the gravel route when we descended Rocacorba, thankfully no punctures but plenty of grief. Strava has a clever feature called ‘Popularity’ which suggests routes as you plot, based on other users’ previous routes – hopefully something that would minimise these planning mishaps. Of course, a more surefire way of getting a good route is to completely defer the responsibility. Most of these resources allow you to download other people’s routes and rides as GPX files to claim as your very own. If even the thought of searching for a route is too much like hard work, then plenty of people are good enough to share theirs — here are some of our favourites. We’re big fans of a Belgian classic and if you are too then look no further than Cycling in Flanders’ fantastic resource for all things hilly and cobbled. If you like your cycling a bit more epic, Bikepacking Scotland can offer routes that take in some of the UK’s most stunning scenery but you’ll have to earn it! Not just routes but places to eat, drink and see in cycling’s unofficial capital and scene of our Spring / Summer 2017 shoot. Condor loaned us some bikes for our first Dartmoor photoshoot but their generosity doesn’t stop there. On the Condor Route Club they share some great routes from all around the country, often recommended by Condor team riders. 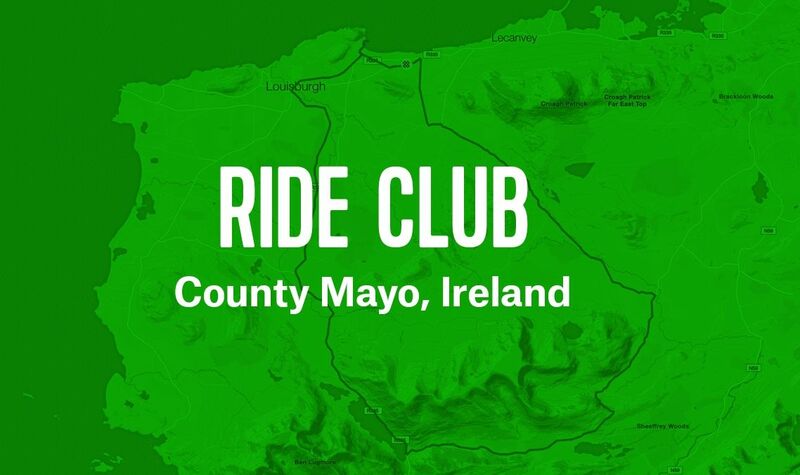 By the time your ride is ridden, for most of us, that’s the end of the matter. Legs sore, map creased and torn and snacks eaten it’s time to think about a recovery beer and move on. But since sharing is a wonderful thing maybe we should document our more successful routes and let others know about them. 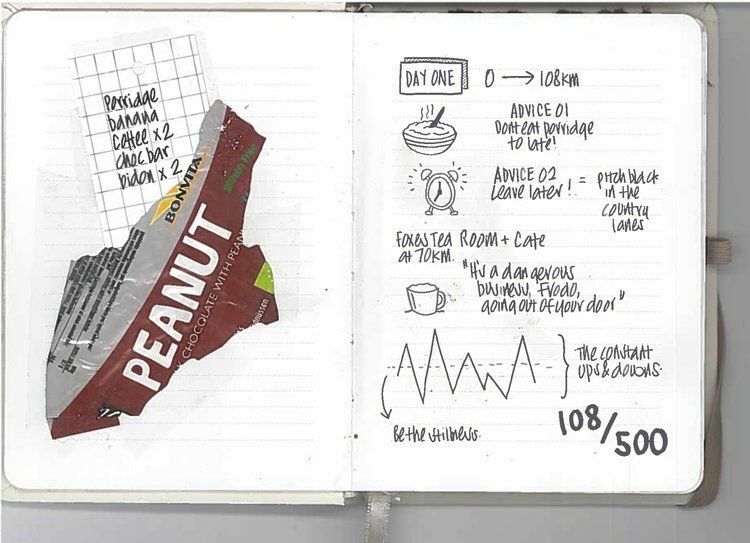 We have a periodical Ride Club where we do just that, the aforementioned Pannier do in beautiful style and we’re big fans of Kitty Pemberton-Platt’s distinctly analogue style of pen and paper. Whether you’ve found a great training loop, the best hill for Everesting or a shortcut on the TransContinental, maybe next time let us in on it. Just remember to prepare well, not like that time I invited the neighbours around for tea and biscuits and ran out of milk. I was sure there was a Londis around there somewhere.